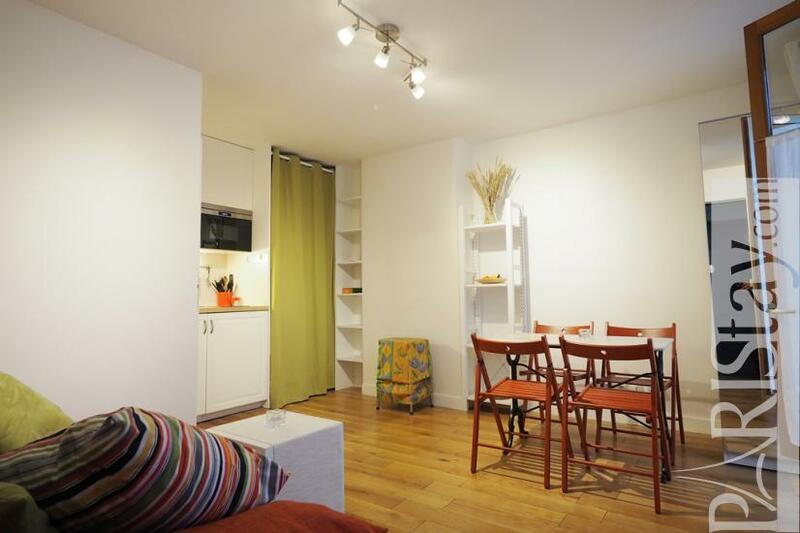 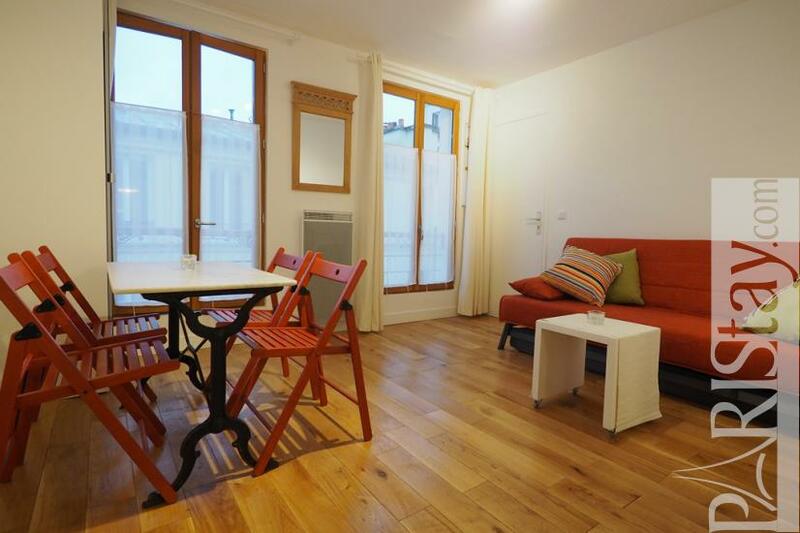 This charming parisian flat rental is located close to the very trendy Bastille district, next to many of the most lively spots in town. 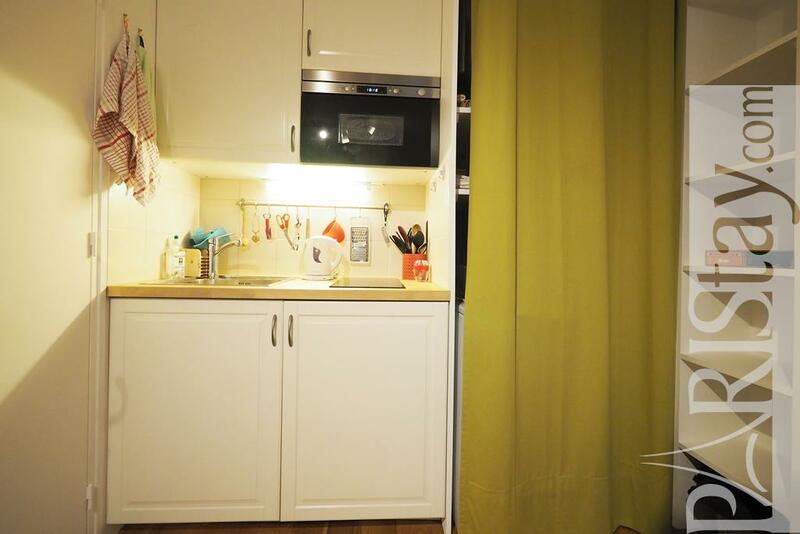 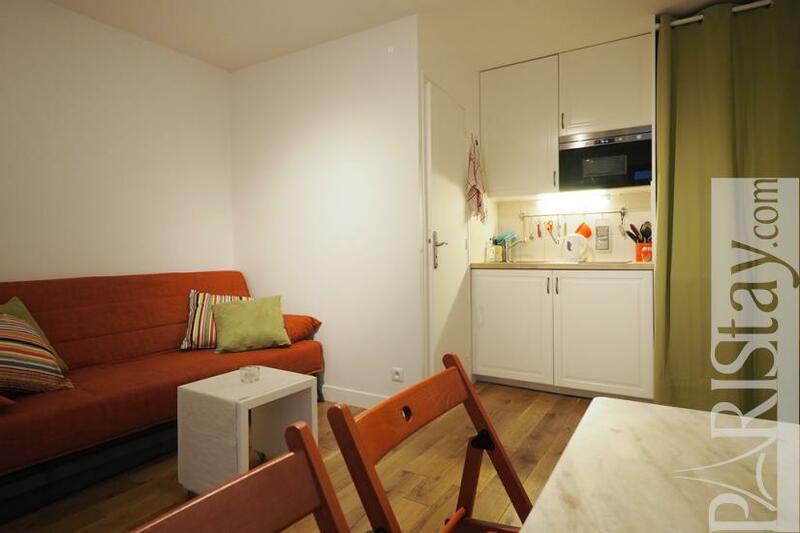 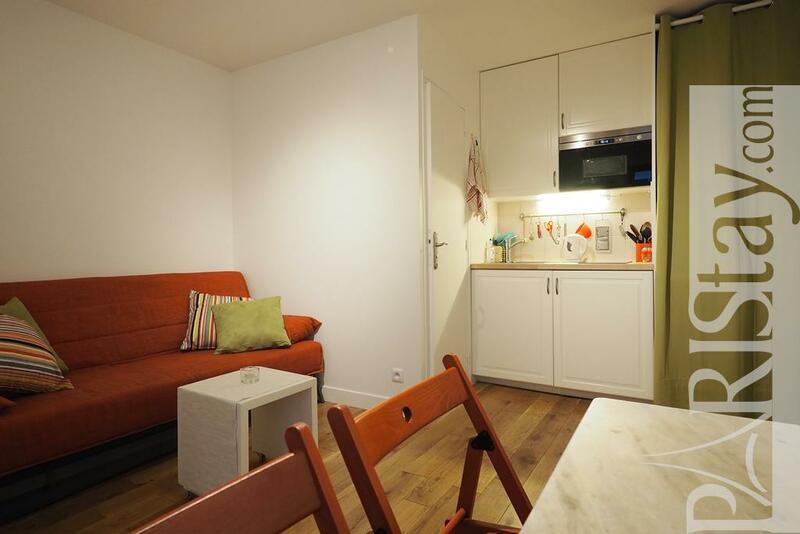 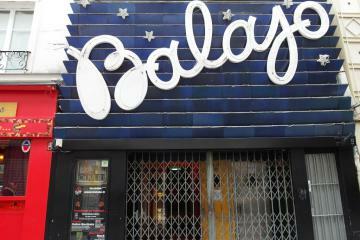 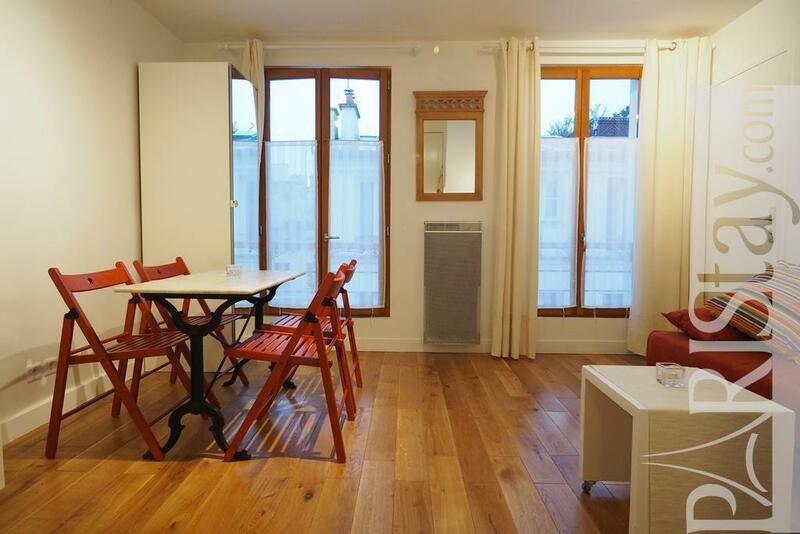 Get it quick if you wouold like to enjoy both Paris night life and a quiet/secure residence. 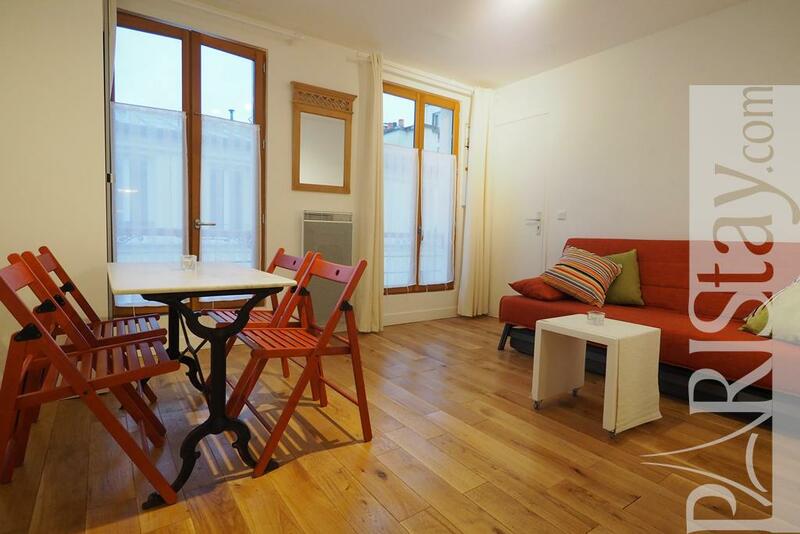 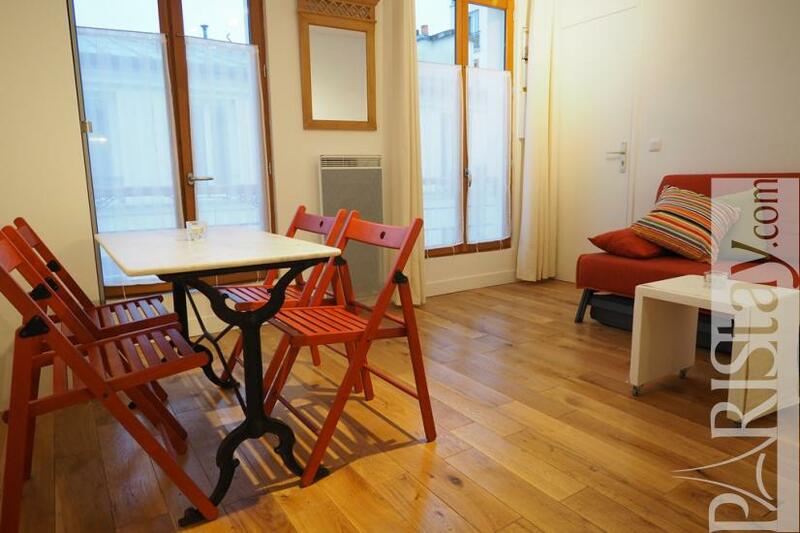 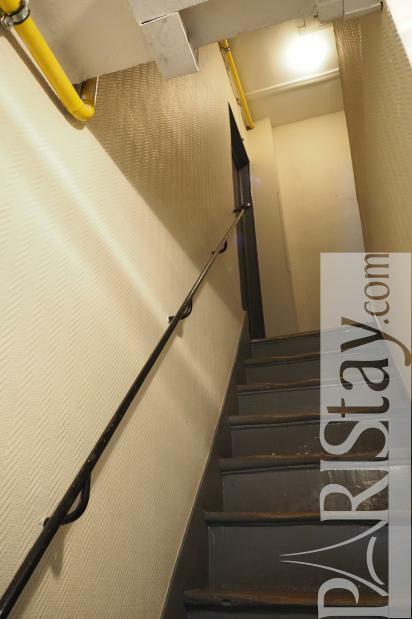 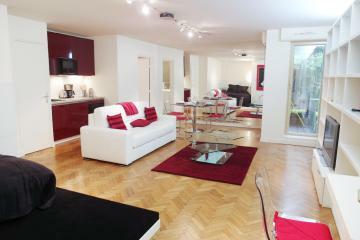 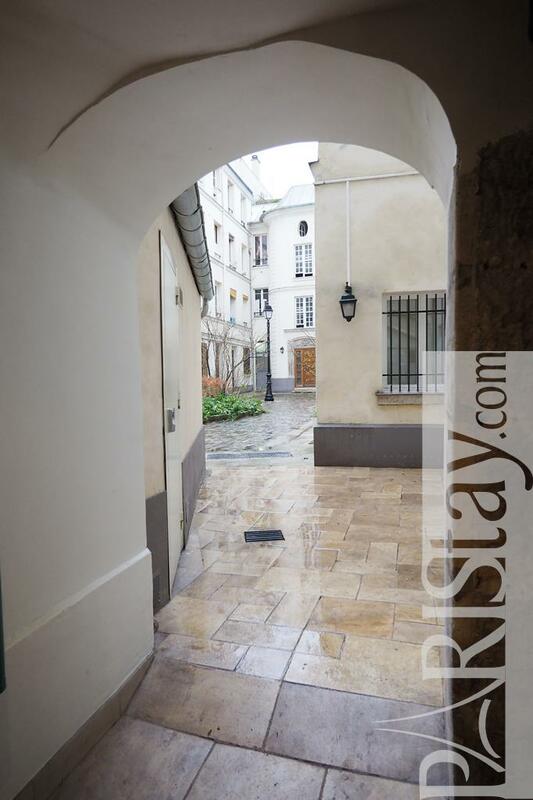 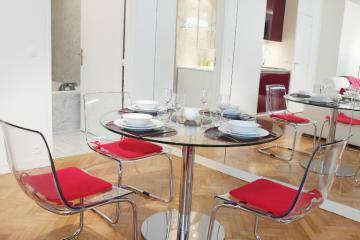 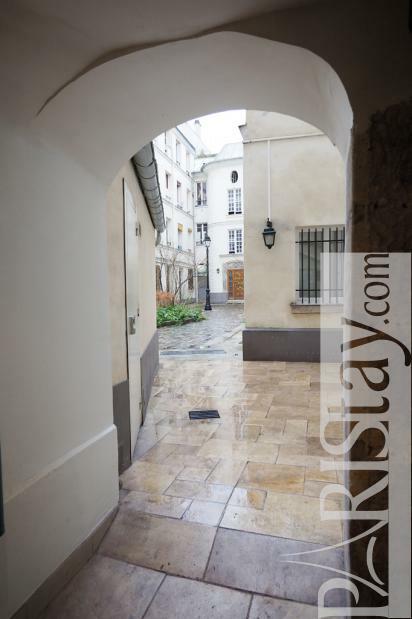 This Paris studio apartment rental is situated in an authentic building that was a privatye Hotel a few centuries ago. 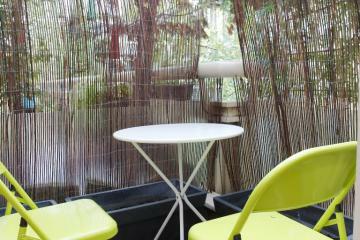 It is on the 3rd floor (with no lift) on a bright and quiet courtyard. 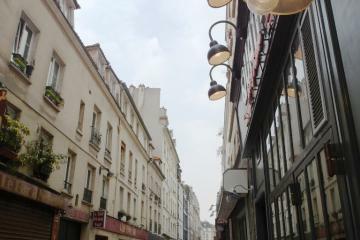 There is a pleasant feeling of history and authenticity that pervades. 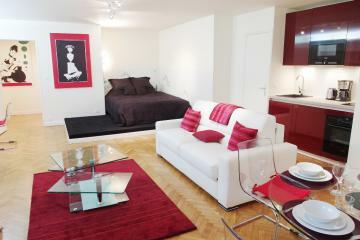 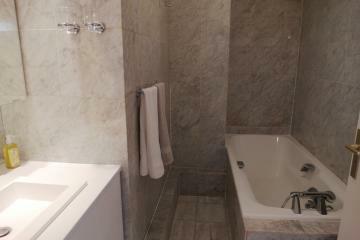 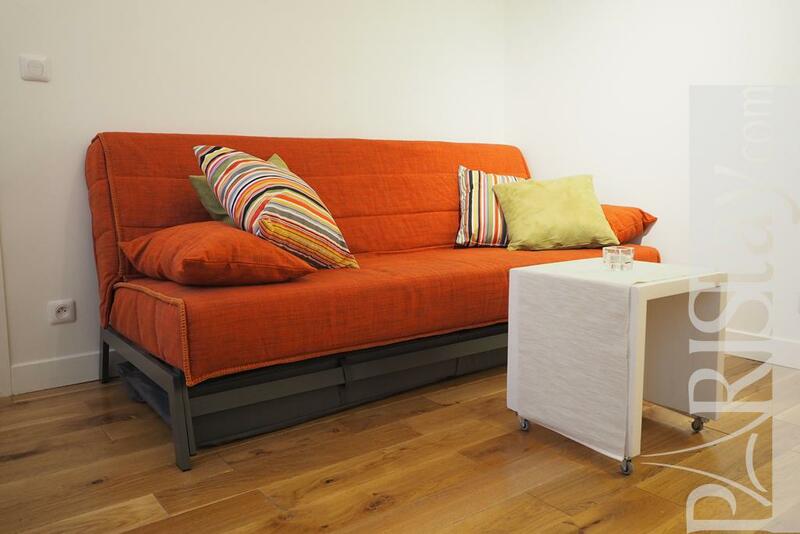 The apartment has been completely renovated and decorated in a contemporary spirit. 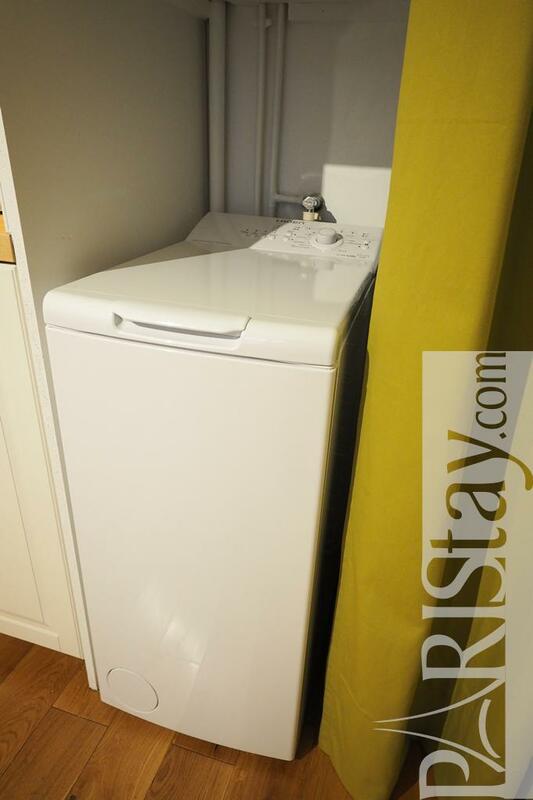 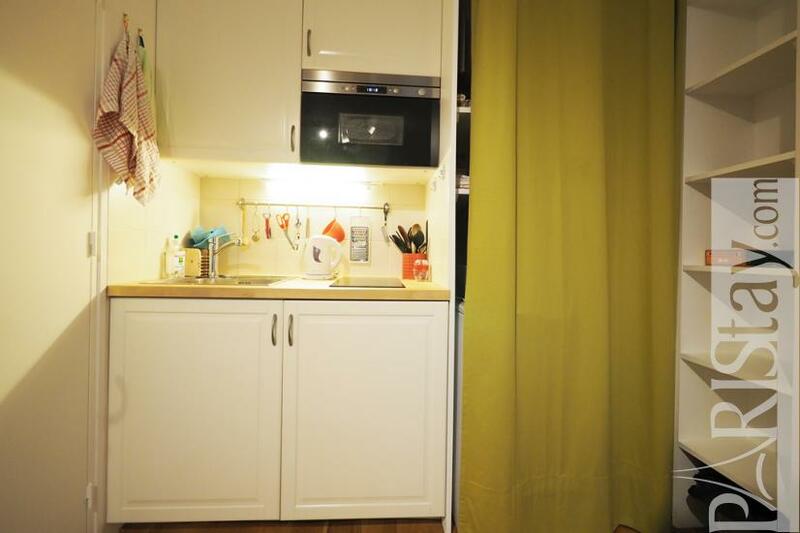 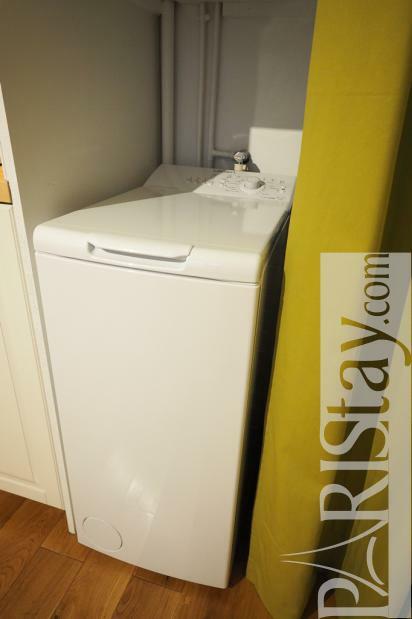 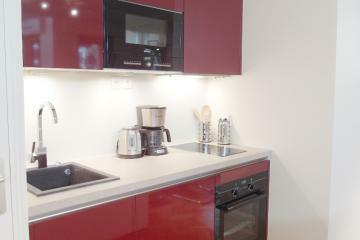 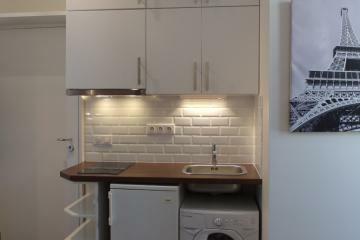 it is bright, quiet, convenient, furnished with quality equipment and funiture, including a sofa bed, diniing table that seats 4, kitchen corner (equipped with fridge, microwave, nespresso, kettle, toaster), and a spacious cupboard with a washing machine. 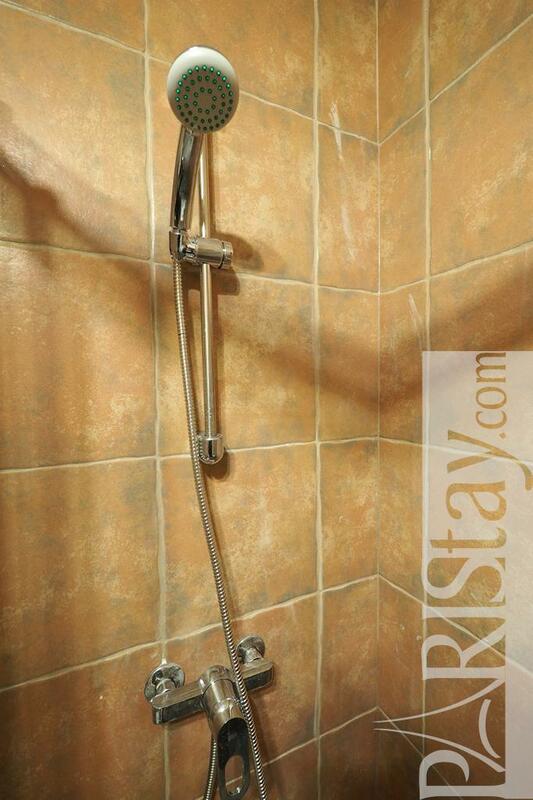 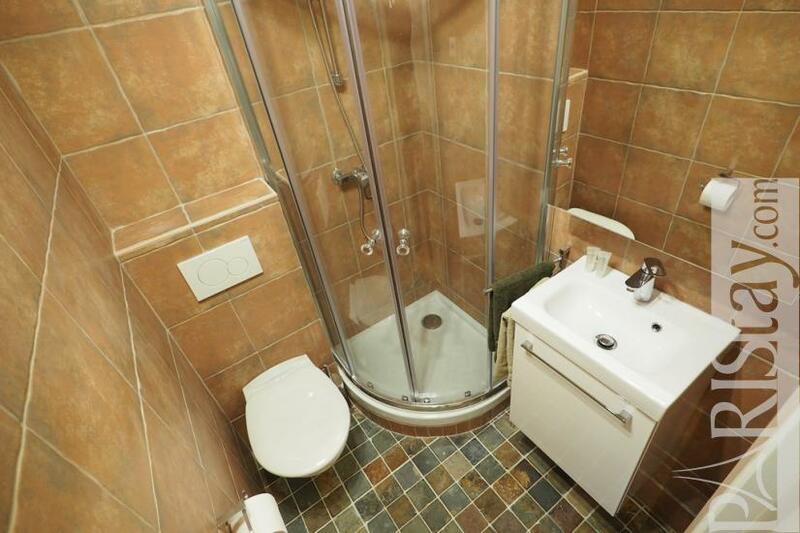 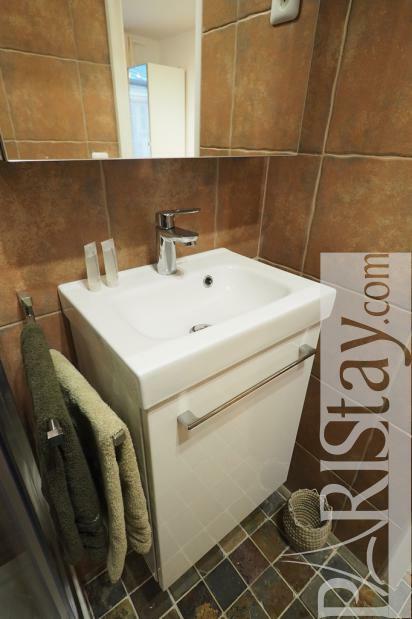 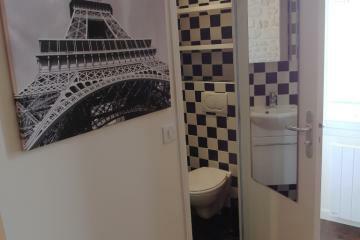 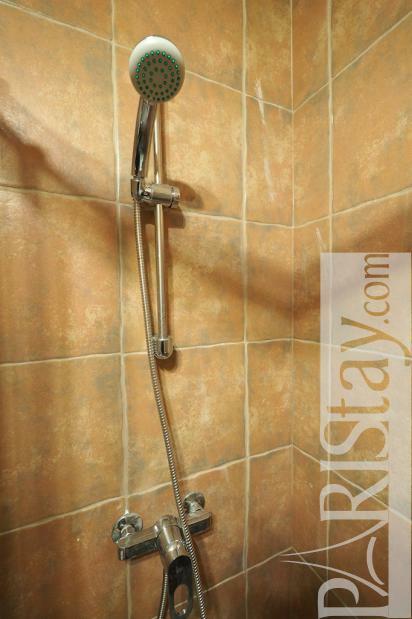 In addition you'll find a large shower room with toilet, as well as unlimited internet, flat screen TV... it offers everithing needed for your next stay in Paris! 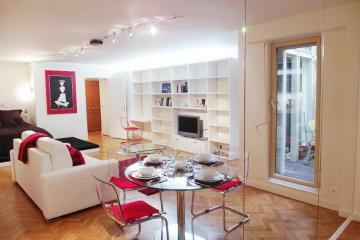 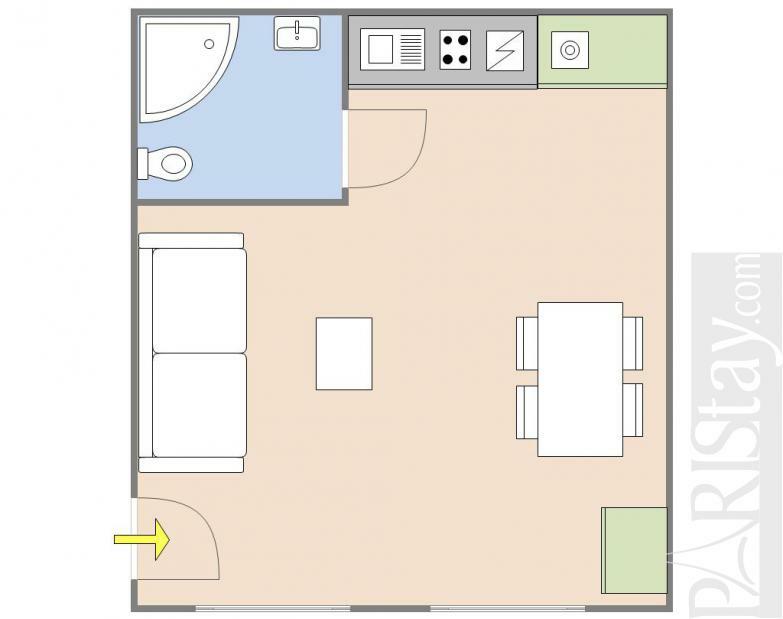 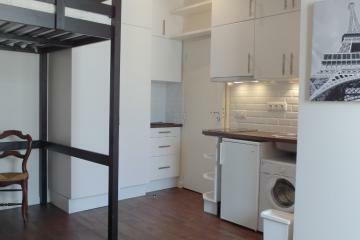 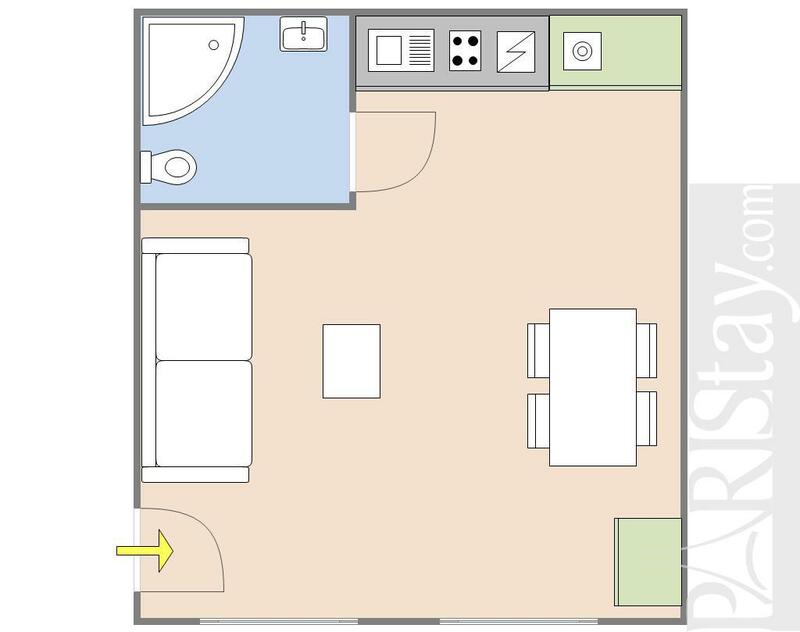 XVII's Building, 3 th floor, without Lift, entry code security system, Studio Appartement, furnished, Approx: 18m² / 194 Sq.Ft.